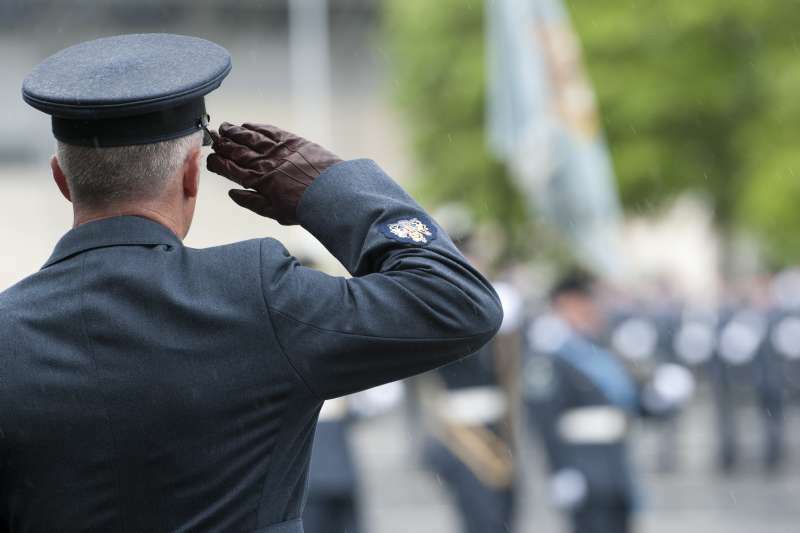 We have updated an earlier news story bringing you more context to the consultation on proposed amendments to the Armed Forces Pension Scheme 2015 (AFPS 15). The consultation is open until Friday 27th July (11:45 am). “The Ministry of Defence is consulting on proposed amendments to the Armed Forces Pension Scheme 2015, which will ensure the good conduct of the Scheme for its members. Within this consultation the Society has seen the MoD’s proposals for changing the way in which ‘nomination forms’ are used. The RAF FF website has it’s own sub-section on pensions and a good point of reference as/when required. Feed in to the team if you would like to see additional information included.